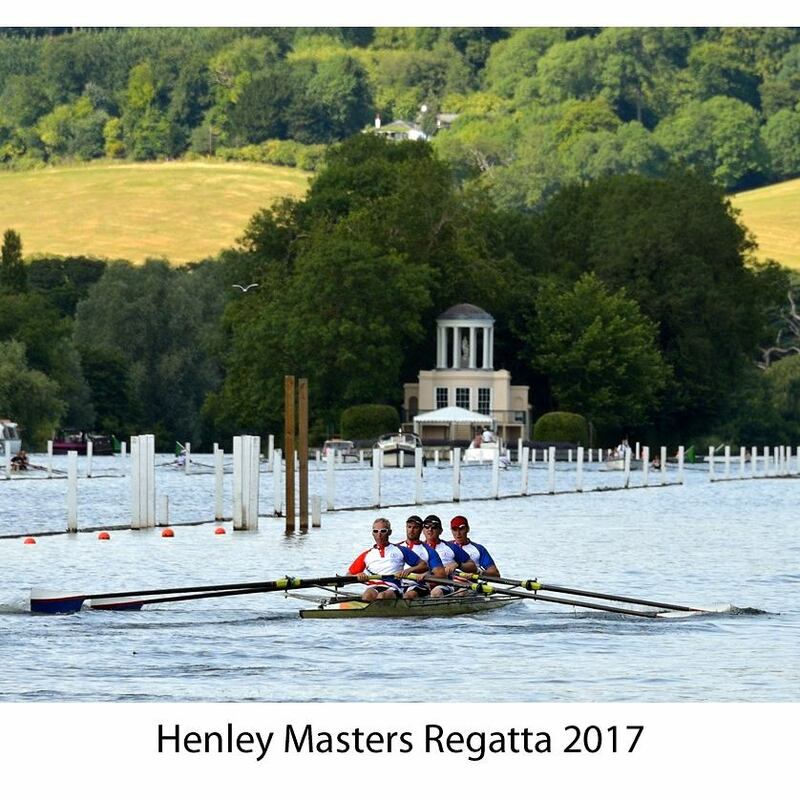 The Masters squad embarked on their first attendance at Henley Masters in recent times. With no expectations a Masters B 4- was put together from those available after Nat Champs and they then set about booking accommodation and making plans to take on the best clubs at the prestigious two day event. The crew not only took on the best, but convincingly won - taking down Thames RC in the final who were odds on favourites. The same club which prevented our Senior Men from winning Henley Royal in Thames eights. After such convincing performances throughout the season, and three times British Master Champions in the B4-, it shouldn't have been a complete surprise but the crew was captured on camera with absolute elation on their faces after picking up their medals on the Henley Reach. "To not only win, but receive praise from a number of other clubs, on your debute was very special. The atmosphere from all the competitors was great, not often do you have full-on conversations with the other crews you're lined up with on the start line!" With interest from the women's senior squad to compete at more Masters events, the Master's squad is looking forward to stepping up again next season.